Four of the five incidents, which span the 1980s to the late 2000s, involve women who worked for Meier’s architecture firm. Five women have come forward accusing Richard Meier of sexual harassment in a New York Times report today. The article suggests that the renowned architect perpetuated an environment of unease and sexual predation at his firm. 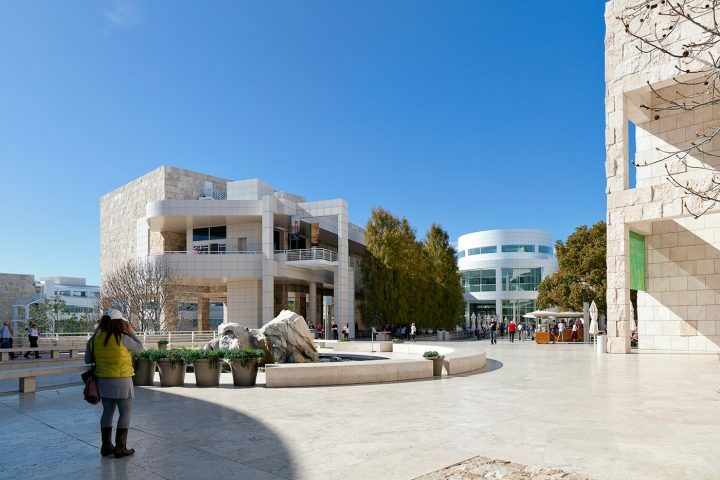 The prize-winning architect and designer of many art museums, including Los Angeles’s Getty Center, also recently funded a graduate scholarship at Cornell University, his alma mater, specifically for women applicants. In light of today’s allegations, Cornell has decided to decline Meier’s recent gift to name the chair of the university’s Department of Architecture. The earliest assaults detailed in the Times report took place in the 1980s, and the most recent in the late 2000s. In Los Angeles in the 1980s, Meier forced himself on Carol Vena-Mondt, a furniture designer, during at a dinner party at his home, she told the Times. He dragged her down a hallway and pushed her onto his bed as she protested. She managed to fight him off, and has dealt with the trauma for decades. In 2009, Meier’s then-assistant Laura Trimble Elbogen was 24 and had not yet completed a full work week. She told the Times that the architect invited her to his apartment to celebrate her new job, then “offered her a glass of wine, showed her photographs of naked women he had taken and then asked her to undress.” She left, ashamed and embarrassed, and told no one, afraid to lose her new job. That same year, Meier exposed himself to Alexis Zamlich, a 22-year-old communications assistant at his firm. However, Meier had already established a reputation by then. Both Stella Lee, who started working for Meier in 2000, and Judi Shade Monk, who began in 2003, told the Times they had been warned about his behavior. Lisetta Koe, a communications manager for the firm who said she’d already dealt with Meier advances, told Koe to write two copies of a letter detailing the incident “if anything were to happen.” And “a couple of people at different levels” advised Monk not to stay at the office too late by herself, she told the Times. Meier later exposed himself to Lee at his apartment, she said; at a holiday party, he placed his hand on Monk’s back and “played with her … underwear through her dress,” she told the Times. As one of our most well-known alumni, Richard Meier has been associated with Cornell University and the College of Architecture, Art, and Planning through his gifts that support students and faculty. Although he has apologized, the reported behavior is unacceptable. Therefore, we will decline his new gift to name the chair of the Department of Architecture, and we are cancelling the event that had been planned for next week to celebrate the gift. We will swiftly explore what additional actions are appropriate with regard to endowments for professorships and scholarships previously donated to Cornell. Meier, who is 83 years old, is one of the most successful architects in the world. 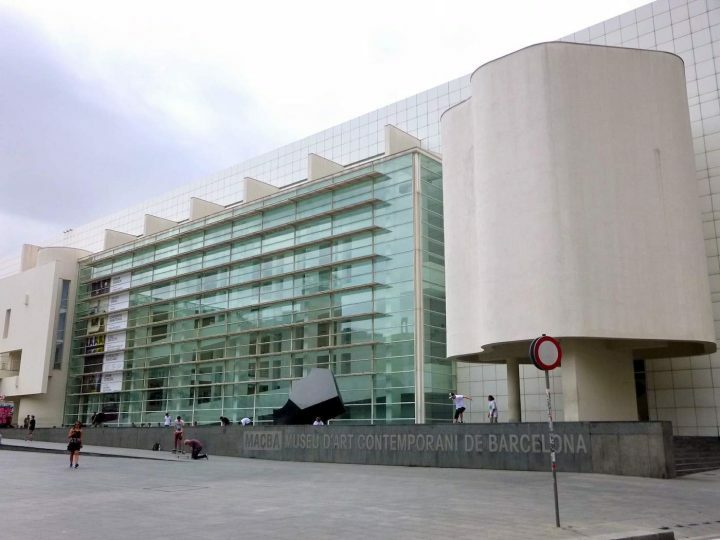 He won the discipline’s highest honor, the Pritzker Prize, in 1984, and is known for his buildings with streamlined white façades, glass curtain walls, and soaring atria. 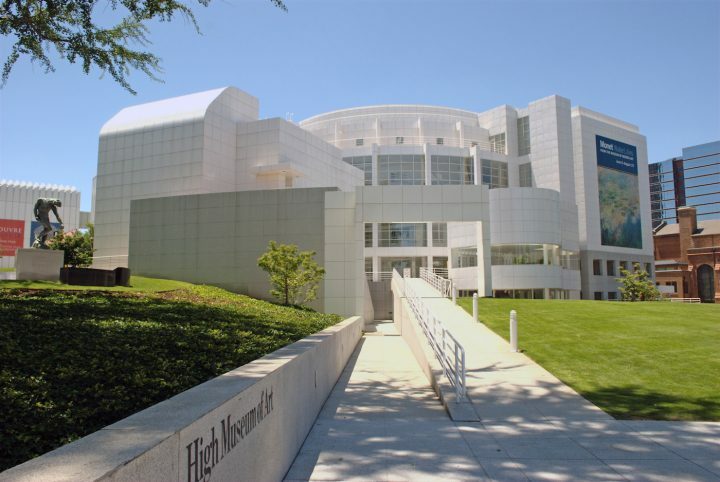 In addition to the Getty Center, he designed the High Museum of Art in Atlanta (1983), the Museu d’Art Contemporani de Barcelona (1995), the City Hall and Central Library of the Hague (1995), and the Paley Center for Media in Beverly Hills (1996). 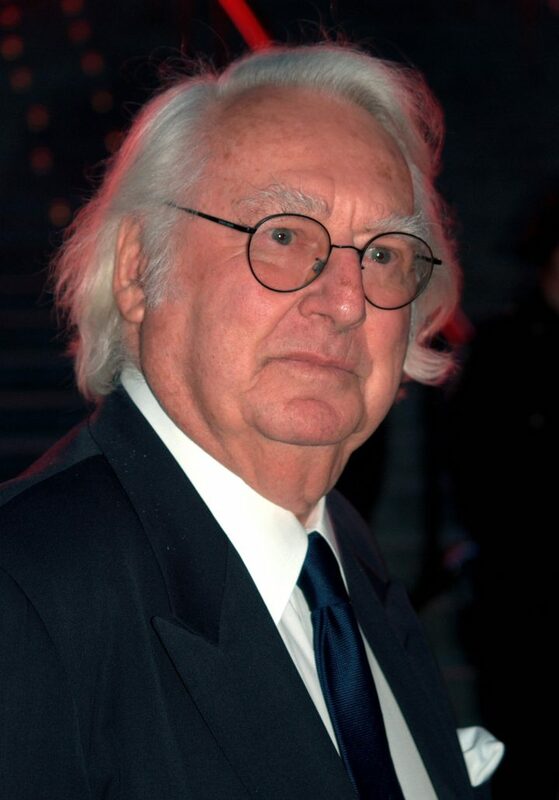 His firm, Richard Meier & Partners Architects, has offices in New York and Los Angeles.